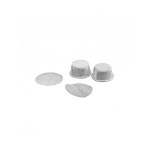 Replacement stainless steel screen pack for your Arizer Extreme Q and V Tower Vaporizer. It includes two dome shaped screens for the glass elbow adapter and two flat circular mesh screens for the cyclone bowl. 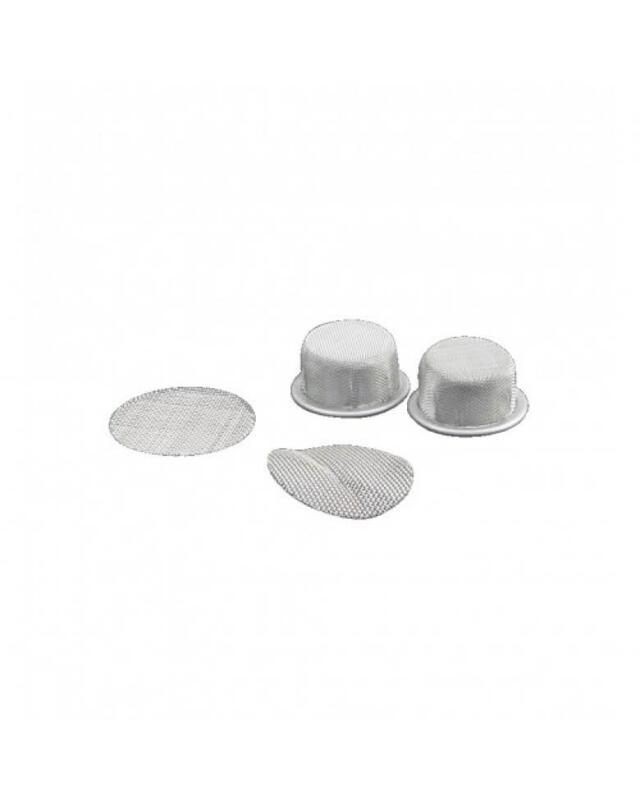 Replacement stainless steel screen pack for your Arizer Extreme Q and V Tower Vaporizer. It includes two dome shaped screens for the glass elbow adapter and two flat circular mesh screens for the cyclone bowl.